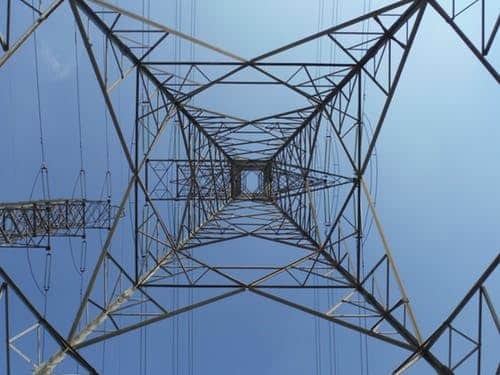 The ISO New England Inc.’s annual forward capacity auction cleared 34.8 gigawatts of capacity at a price of $3.80 per kilowatt-month, with adequate resources to meet peak demand in 2022-2023, according to a Feb. 6 press release. The auction was the first to be held under new rules to accommodate entry of state-sponsored resources by introducing a secondary substitution auction, where retiring resources can transfer their capacity to subsidized new resources that didn’t clear in the primary auction. Vineyard Wind, an offshore wind project in development off the coast of Massachusetts, secured a 54-megawatt capacity supply obligation in the substitution round after it unsuccessfully moved federal regulators for a delay in the auction get the “renewable technology resource” status. The clearing price reached the lowest since 2013, when capacity was valued at $3.15 per kilowatt-month. Last year’s clearing price was $4.63. The primary auction concluded with nearly 1.1 gigawatts of surplus supply over the capacity requirement. ISO NE said that more than 2.6 gigawatts of new resources secured obligations in the primary and substitution auctions. The grid operator retained Exelon Corp.’s Mystic 8 and 9 natural gas-fired generating units, needed for fuel security in the 2022-2023 capacity year. The 800-megawatt Vineyard Wind project has contracts with distribution utilities in Massachusetts, which has a 1.6-gigawatt offshore wind mandate. The facility is co-owned by Copenhagen Infrastructure Partners and Avangrid Renewables. Avangrid is owned by Iberdrola SA.